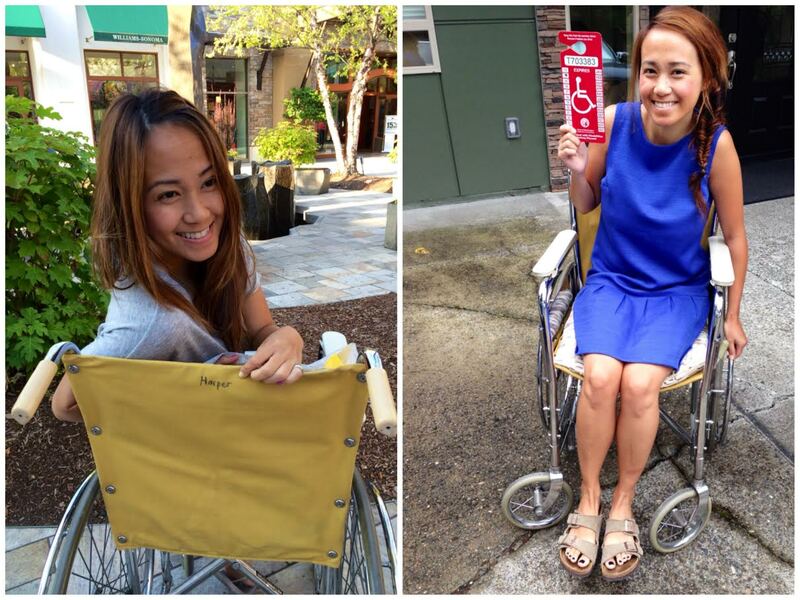 Before getting discharged from the hospital, I was again assigned my “handicams” pass but just for a few months! It didn’t take long to realize I was in dire need of a wheelchair since walking was a challenge not to mention I move and function like a turtle. So I decided to visit the nearest Goodwill and it just so happened to be “green tag” day which means all green tag items were a whopping $1.29. Lucky for me I was able to score this mustard yellow vintage wheelchair with no foot pedal for $1.29! This by far was the best deal I ever purchased!!! So thank you “Harper” for my new set of wheels!